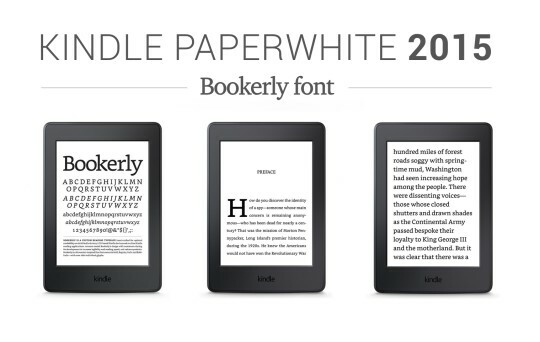 Kindle Paperwhite 2015 features 300 ppi screen and the new Bookerly font. 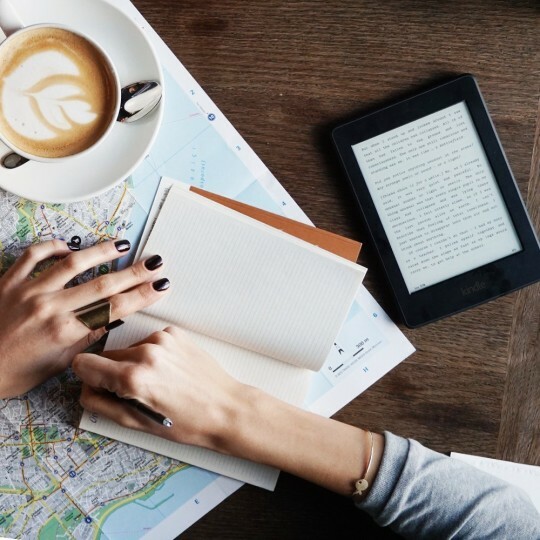 It’s available internationally the same day as in the U.S.
Amazon’s improved Kindle Paperwhite 2015 may prevent customers from buying Kobo Glo HD and… Kindle Voyage. The new device is on sale from June 20, 2015. 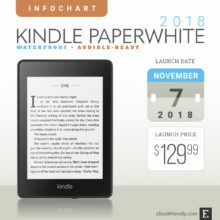 Its price is the same as the previous Kindle Paperwhite. For the cheapest version (WiFi, with special offers), you’ll pay $119. 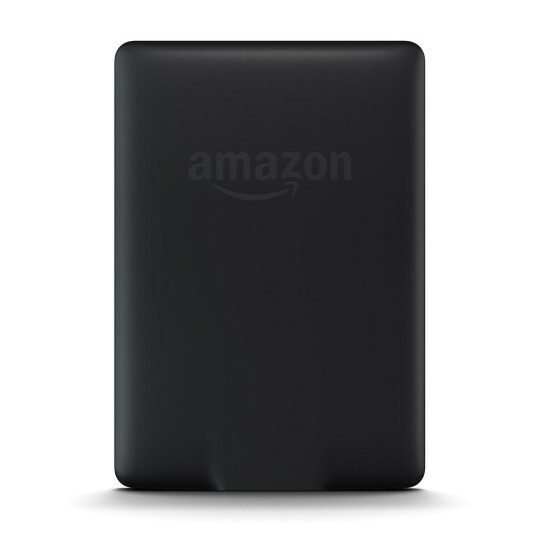 The new model has replaced the old Kindle Paperwhite in the official range of Kindle devices on Amazon. However, you can still buy the 2014 model in the Kindle Store. If you hope the old model gets a price cut, you are right. 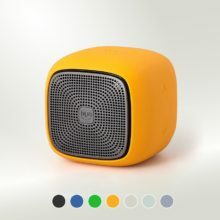 The price has already been reduced by $10, to $109. 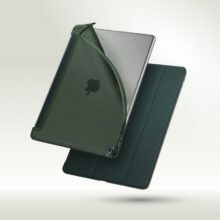 As usual, the updated device is called “all-new” but there are in fact only two major changes. The major improvement is the new display with a higher resolution. 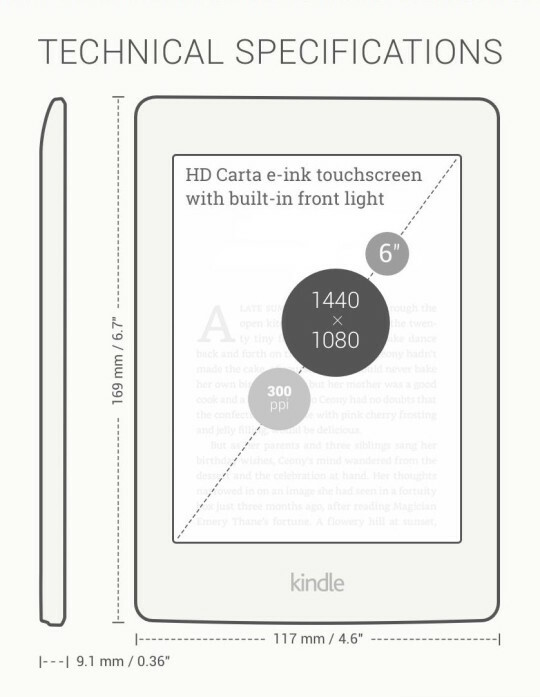 At 300 ppi (pixels per inch), it offers twice as many pixels as the earlier Kindle Paperwhite (212 ppi). Click or tap on the image below to see how crisp are the letters on the screen. It’s the same screen as in the top-end Kindle Voyage, with a resolution of 1440 x 1080, comparable to that in Kobo Glo HD (1448 x 1072). Unlike in Kindle Voyage, the 2015 Kindle Paperwhite screen doesn’t have PagePress, a force sensor that reacts to a subtle increase of pressure. Also, it’s not equipped with Adaptive Light Sensor that Kindle Voyage has. 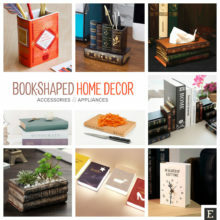 The specification of the display, along with the dimensions and shape of the Kindle Paperwhite 2015 are presented in the picture below. The new, beautiful font was so far exclusive to few Kindle apps. The new Paperwhite is the first Kindle e-reader to have it on board. Bookerly was designed from scratch, with a focus on optimizing reading experience on digital screens. 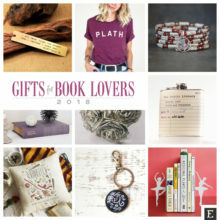 Besides the fact that its beauty is inspired by the best modern book fonts, Bookerly has one very down-to-earth feature – it looks good in any size on any screen. This was achieved by improved spacing, better character placement, and page layout optimization. 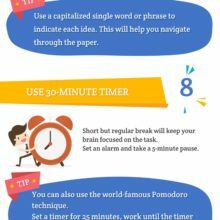 The result is that no matter which font size you choose, you’ll read faster and more conveniently, with less eyestrain. The remaining features are basically the same. 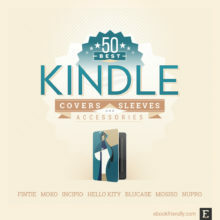 The dimensions haven’t changed, so you can use the same cover you’ve got on your current Kindle Paperwhite. The weight, despite the change of the entire screen panel, has changed only by one gram. 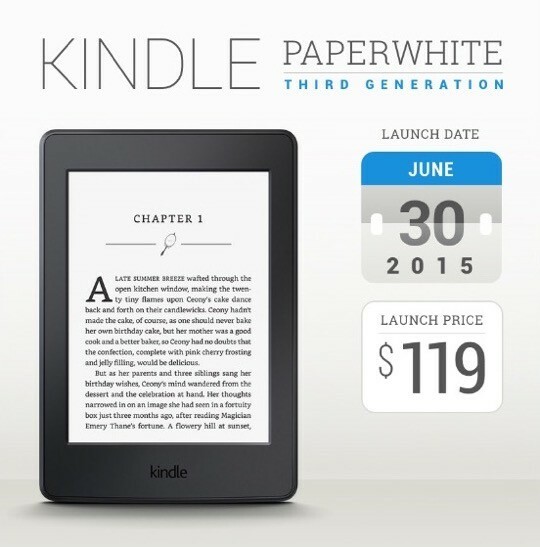 The big news is that Kindle Paperwhite 2015 launches on June 30 internationally as well. It’s surprising, having in mind that Kindle Voyage is still not sold globally, except localized Kindle Stores in few selected countries. 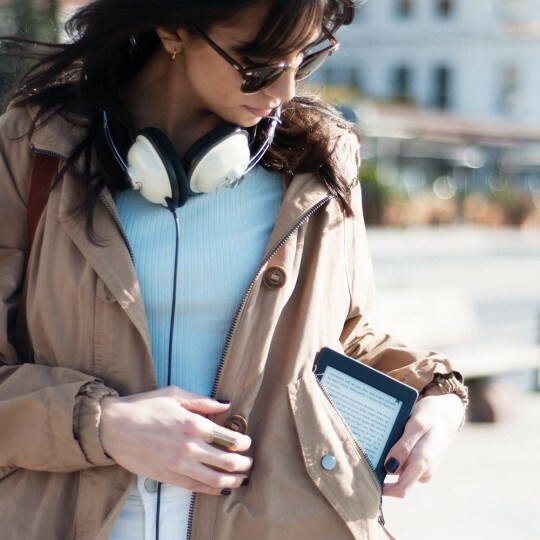 Kindle Paperwhite 2015 international sells from the US Kindle Store at $139. The price is the same as the old model. Also, just like for U.S. customers, the price of the earlier Kindle Paperwhite was reduced for foreign customers. Now you can get it for $129, instead of $139. 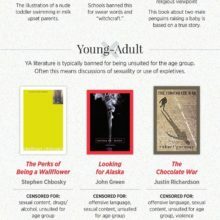 What about international Kindle Stores? The 2015 Kindle Paperwhite is available there, as well. The release date is the same: June 30, 2015. In the Kindle Store UK, it costs £109.99. 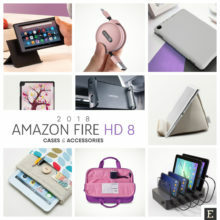 In the rest of European countries that have a localized Kindle Store, the prices start from EUR 119.99 (for the version with special offers) and EUR 129.99 (without special offers). 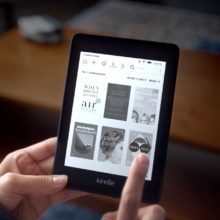 It has to be highlighted – and highlighted more than once – the 2015 Kindle Paperwhite is a first Kindle model that sells internationally right from the date of its launch. Below, you’ll find the launch prices of Kindle Paperwhite 2015 in Amazon stores around the world. Here are the most valuable excerpts from first reviews the device received in the beginning of July 2015. Forget your iPad, the new $120 high-resolution Kindle is what you need for the beach. It looks closer to a real paper book than anything else out there. I’ve owned the previous Paperwhite since day one, and the new version is an immediate and noticeable improvement. 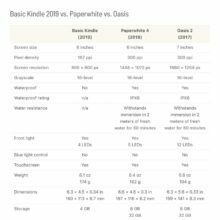 Given the choice between the basic $80 Kindle, the $120 Paperwhite, and the $200 Voyage, the Paperwhite is the obvious choice. Not too hot, not too cold. Just right. The resolution upgrade is noticeable, but it’s not enough of a difference to make you want to ditch your second-generaton Paperwhite, which has an updated lighting engine. 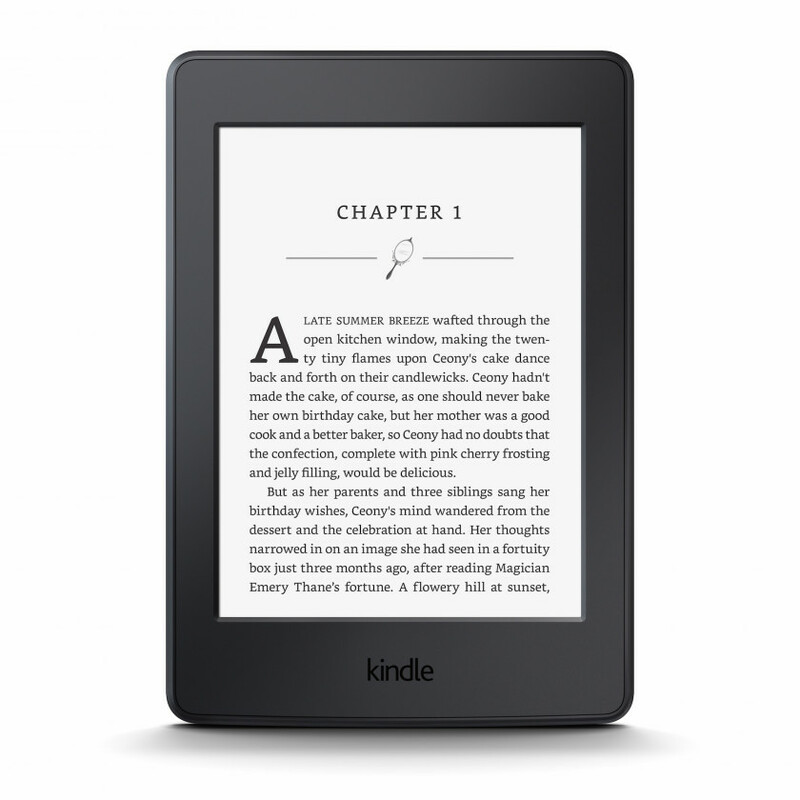 The Kindle Paperwhite is the best e-reader for most people by a wide margin. 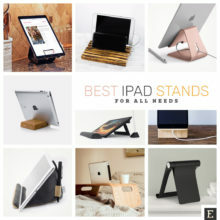 Unless you are incredibly finicky about the technology of your e-reader, there’s just not much reason to spend the extra $80 to get the Voyage. A high-definition screen immediately makes the new Kindle Paperwhite a direct competitor of Kobo Glo HD and Kindle Voyage. Below, you’ll find major features compared. It should help you decide whether paying extra dollars for the Voyage is still a reasonable decision. And whether switching to Kobo for the affordable HD reading experience still makes sense. We summarized all the most important features of the new Kindle Paperwhite in the handy infographic. Click or tap on it to see it in full resolution. Feel free to share the infographic in social media or on your site (Creative Commons license). 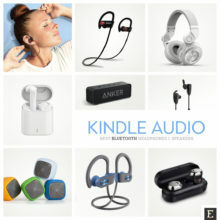 Images via Amazon, Business Wire. To get more posts like this, make sure to subscribe by RSS or email. Let’s also connect on Facebook and Twitter.